During the Summer of 2015, I and four Hope College history majors had the opportunity to spend 10 days at the Library of Congress to complete an intensive research project. 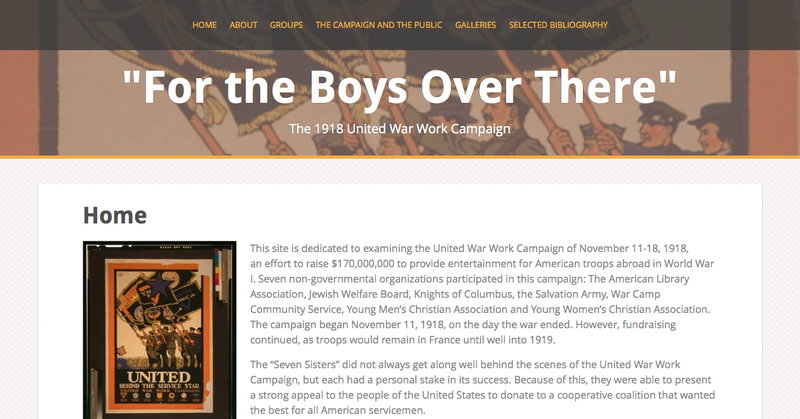 We set out to create a research-based website about the 1918 United War Work Campaign, a World War I fundraising campaign by religious and secular organizations to raise money for work with United States soldiers. The students completed preliminary research at Hope College, and when they arrived at the Library of Congress, they began to explore the extensive collections. They explored many of the library’s divisions, including Prints and Photographs, Manuscripts, Newspapers and Periodicals, Rare Books, and Music Collections. 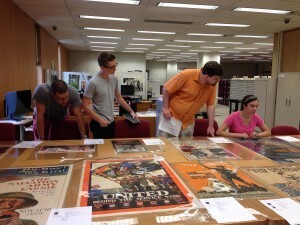 Students also got the opportunity to work in the beautiful Main Reading Room and tour behind the scenes at the library. They had tremendous success in finding material that would create a strong foundation for a website, including propaganda posters, sheet music, photographs, advertisements in foreign-languages newspapers, and letters by presidents, generals, and other national leaders. When the students returned to Hope, they completed work on a website titled: For the Boys over There: The 1918 United War Work Campaign. This website includes interpretive essays about the different organizations involved in the United War Work Campaign as well as analysis about the ways race, gender, religion and ethnicity shaped the campaign. This website will be of interest to the general public who want to learn about a fascinating story about the World War I United States as well as researchers who want to dig deeper into the primary sources of the campaign. 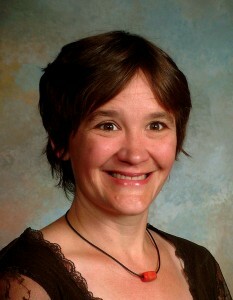 The benefit to students went beyond their research experience. They also got the opportunity to interact with student scholars from John Cabot University in Rome and Forman Christian College in Lahore, Pakistan. They learned about the research of those students and also got to know them as friends and learn about their cultures. Overall, this experience reveals the benefits of moving the research experience out of the classroom and allowing history students to take up the work of historians.